Fortytwo, a global provider of messaging solutions proudly launches Two-Factor Authentication (2FA) as an extension to its broad Application-to-Person (A2P) portfolio. Two-Factor Authentication acts as a second layer of security to any type of login, by requiring a one-time verification code or one time password (OTP) in addition to standard requirements. Static passwords alone are no longer an insurance against login credentials being compromised and often become available during identity theft which happens all too frequently. 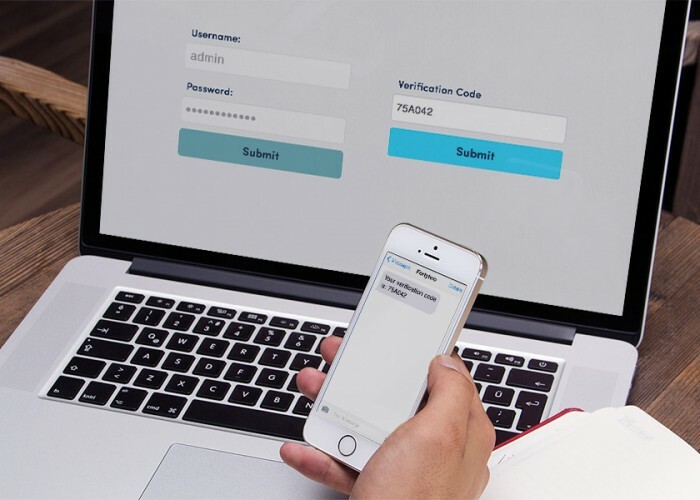 Fortytwo’s 2FA API solution, provides a code that is valid for 5 minutes directly to a mobile phone via SMS to verify user and phone number as a second layer of authentication, then returns validated or invalid, based upon user input of such code. Fortytwo’s API supports multiple user configurable parameters including call back URL to receive delivery reports. Fortytwo has developed an A2P SMS Centre based around their carrier grade proprietary telecommunications system, delivering messages to over 1000 GSM network operators worldwide and are connected to most major carriers. Contact Fortytwo’s dedicated sales team supported by a 24/7 multilingual customer service team for more information.